Partner with Main Street Hartsville and help us grow our business and retail base, support promotional and entertainment events and improve the vitality of our historic downtown. Main Street partners have access to a wide variety of assistance, including marketing, promotion and networking. Our four committees outlined below provide their expertise to partners. Learn more about our purpose and how to get in touch, in our About Us section. We invite you to partner with us as we make Hartsville an even better place to live, work and play! Below are the committees which make up our four point approach. We need engaged members of the local community to volunteer for the committees which will direct activities and advance our purpose of a thriving downtown Hartsville. Those interested in volunteering for committee service may complete this short volunteer form. This committee focuses on promotional efforts to make downtown an attractive to visitors and investors alike, covering all special events, marketing, special retail efforts and more. This committee focuses on means by which to enhance and diversify the commercial district, assisting the sales skills of business owners and filling storefront vacancies. A downtown which is attractive to shoppers, visitors and businesses needs to have an excellent appearance in its buildings, storefronts, signage, public spaces and more. The Design Committee focuses on projects relating to every aspect of the commercial district’s physical condition. Here are some helpful documents and links that you’ll want to utilize as a current partner. Don’t forget to check the programs page for all current programs available to you. This guide has everything you need to know to hit the ground running. Sed ut perspiciatis unde omnis iste natus error sit voluptatem accusantium doloremque laudantium, totam rem aperiam. Our monthly email newsletter has everything you need to stay in touch with events, news updates, announcements and more. Become a partner and get featured here, as well as on our home page. SPC Credit Union has proudly served the Hartsville area for almost 75 years. Financial services, including deposit, loan, mortgage, investment and business are available to anyone who lives, works or attends school in Darlington, Florence and Marlboro Counties. Visit us downtown at 204 North 5th St. 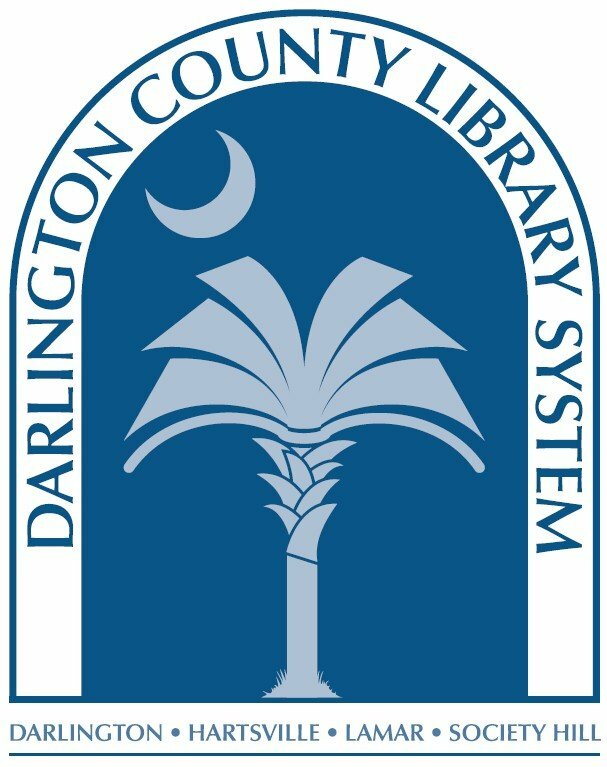 The Darlington County Library System is the ‘in’ place for information, insight, inspiration and innovation in the community. The library is a place where lives are enriched through the variety of materials, family story times, online informational resources, internet access, book clubs, computer classes, author visits, children’s and adult programs and the customer driven services we offer. 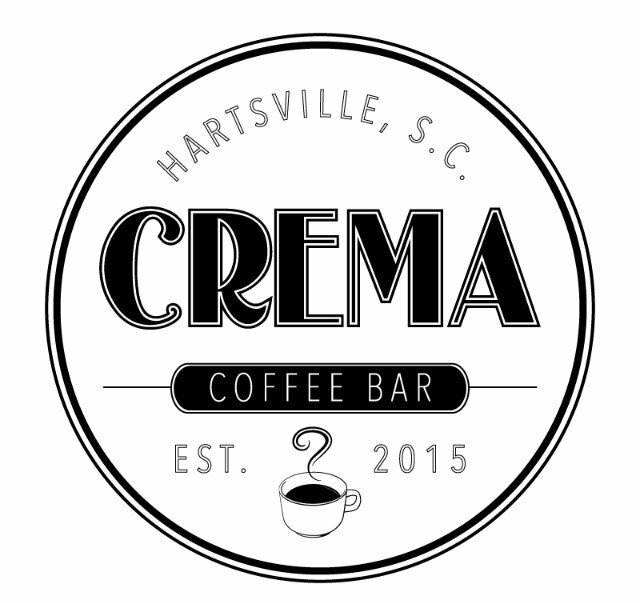 Visit us downtown at 147 West College Ave.
At Crema we approach our work with a relentless pursuit of coffee perfection, a dedication to real sustainability, and a commitment to community. Visit us downtown at 136 West Carolina Ave.